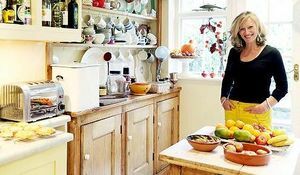 Lindsey Bareham, the much-loved and well-respected ‘Dinner Tonight’ recipe columnist for The Times, has written a cookbook sure to fly off the shelves this winter. 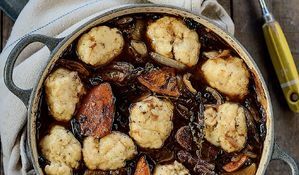 Following the huge success of her co-written Roast Chicken and Other Stories - voted the Most Useful Cookbook Ever in the Waitrose Food Illustrated magazine – Lindsey has turned her attention to the one-pot cooking trend. 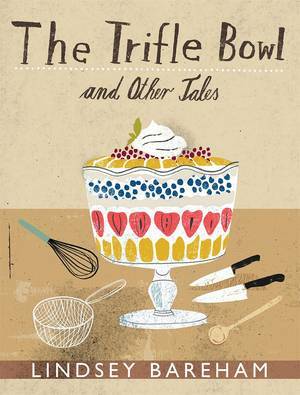 January 2013 book charts were dominated by one-pot and slow-cooker cookbooks. 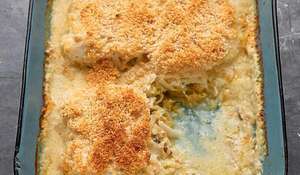 Lindsey’s book will satisfy the post-Christmas public mood for inexpensive, easy and warming food. 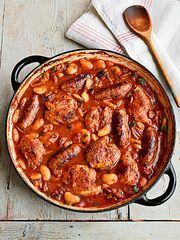 If you're getting bored with your new year diet and even more bored with the washing up, Lindsey Bareham brings you recipes for 100 warming, nutritious and, in some cases, diet-conscious one-pot dinners. There are dishes to suit every occasion; whether you’re curling up on the sofa by yourself, or feasting with family and friends. Lindsey's delicious recipes include her oven-baked meatballs with sweet potato and roasted shallots, Saffron chicken with apricots and cardamom and an asparagus, potato, pea and quinoa salad. 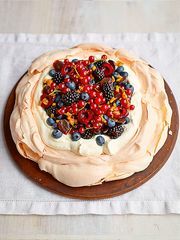 The book contains a variety of pudding recipes too, from lychee, melon and stem ginger fruit salad to a comforting Malva pudding. 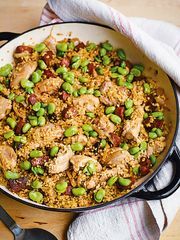 Her recipes feature big flavours from all around the world but, more importantly, they are incredibly easy to make - anyone can cook them. 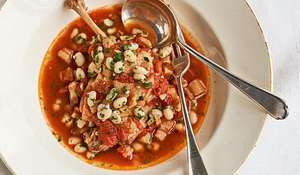 The best warming stews and casseroles. Just add brisk wintry walks and open fires. 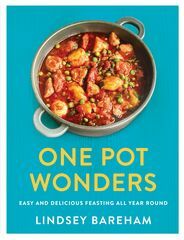 Cookbook author and The Times food columnist Lindsey Bareham show how to make this simple, delicious Spanish stew from her latest book, One Pot Wonders.